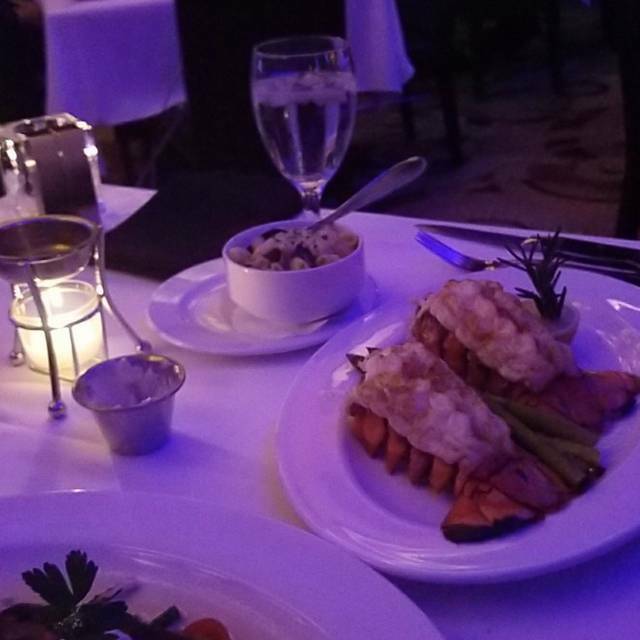 Ocean Prime features live piano music in our piano bar! The music begins at 6:30pm Thursday and Friday and at 7:00pm on Saturday. OCEAN PRIME is a modern American restaurant and lounge from renowned restaurateur Cameron Mitchell. Located at Rosewood Court in Uptown Dallas, OCEAN PRIME Dallas is minutes away from some of the city’s top cultural and sports attractions. 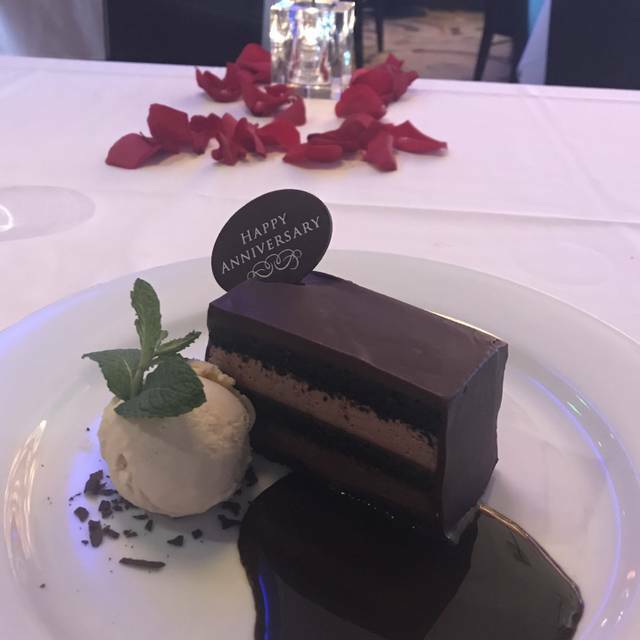 Recognized as one of the “Top 20 Steakhouses” and for “Best Dessert by D magazine, OCEAN PRIME Dallas delivers an extraordinary experience to guests. The menu is classic and yet there is a modern sensibility to the preparations which include lighter fare, like our signature shellfish “cobb” salad and sushi, as well as more indulgent items like our smoking shellfish tower, juicy steaks and decadent desserts. A destination on its own, the OCEAN PRIME lounge offers expertly prepared cocktails like our signature cucumber gimlet or smoking berries & bubbles. Stunning settings, a vibrant energy and truly genuine hospitality make OCEAN PRIME Dallas an ideal place to socialize, talk business, celebrate and indulge. It was our anniversary. Everything was great. We had an excellent dinner for our friends Birthday. They went above and beyond! Great food and atmosphere. The Sea Bass was excellent. Came here for a visit with family. They did everything just right. 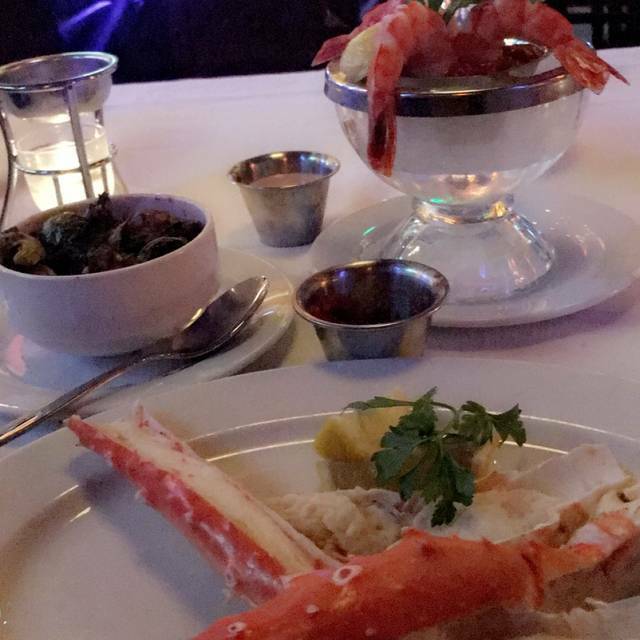 Loved everything about our experience here at Ocean Prime. Food was fantastic. Service was on point and the atmosphere was perfect for the occasion! Will definitely be returning. 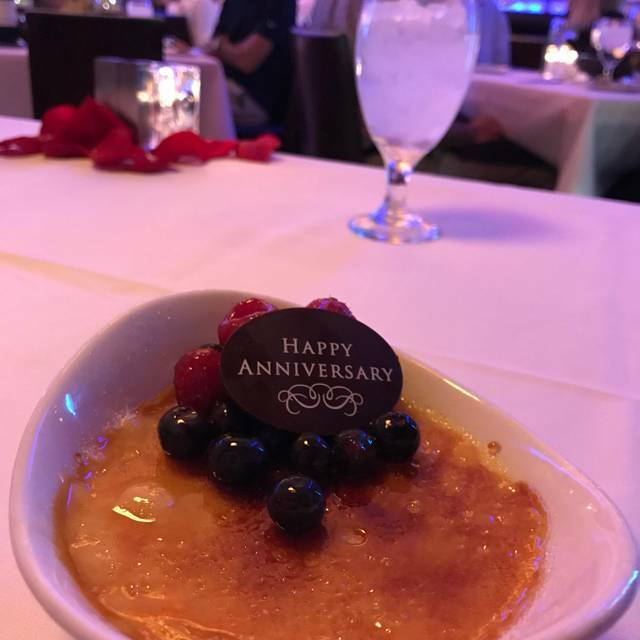 They made our anniversary very special with outstanding service and detail. Food was excellent as always and the atmosphere was relaxing. 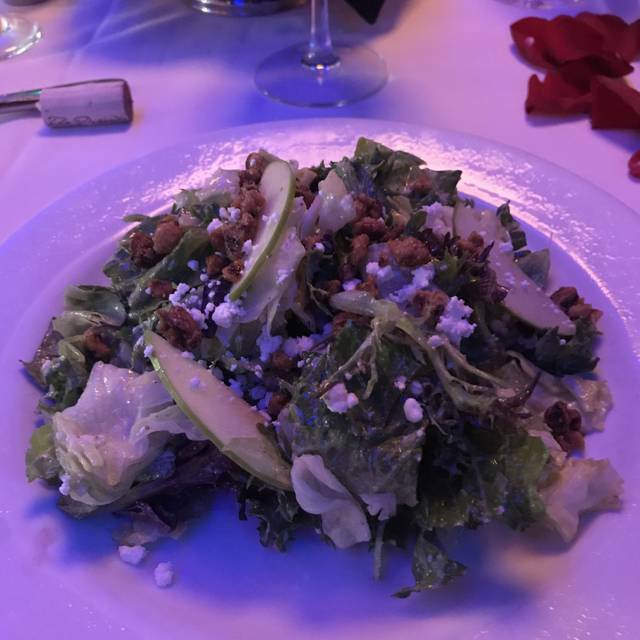 We always enjoy our experience here, it’s one of our favorite restaurants! Great experience. Good and ambiance were fantastic. Bar seating/booths are in terrible shape for this level of restaurant. Plates were dirty. What a great place for a special night! Our servers were excellent, so attentive but not intrusive. We had the lobster roll and shrimp cocktail for appetizers -classics that did not disapoint. Just exquisite! Main course of the sirloin (cooked perfectly to order) and the lamb chops (ditto) with the most amazing mint flavored sauce that matched perfectly to the lamb. Add to it two perfect bourbon drinks and what more could you want!? Just an enjoyable night and a great meal, thank you Ocean Prime. Always incredible food and service. Marco at the bar never fails to make a great drink and keep us entertained. First time there. I was impressed. If you want to have a nice evening with spouse or family I would avoid the bar area. Music was loud. Just a little noisy for a nice night out. Service was good. Food excellent. Loved overall experience and service. Food was the right amount. We enjoyed the experience for my husband birthday. The food was excellent but the service was average at best. There were four of us. 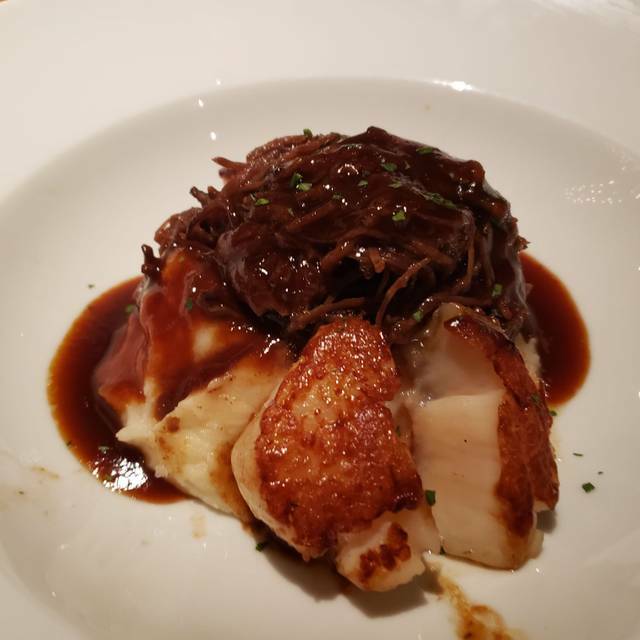 We ordered the filet, scallops and the crab cakes and all were delicious. I ordered French Onion Soup and was served lobster bisque and I informed the server and they put in an order for the correct soup which took a long time to be brought out. The noise level was to loud for us but that is the way it is in a busy restaurant. Great experience with a very knowledgeable wait staff. 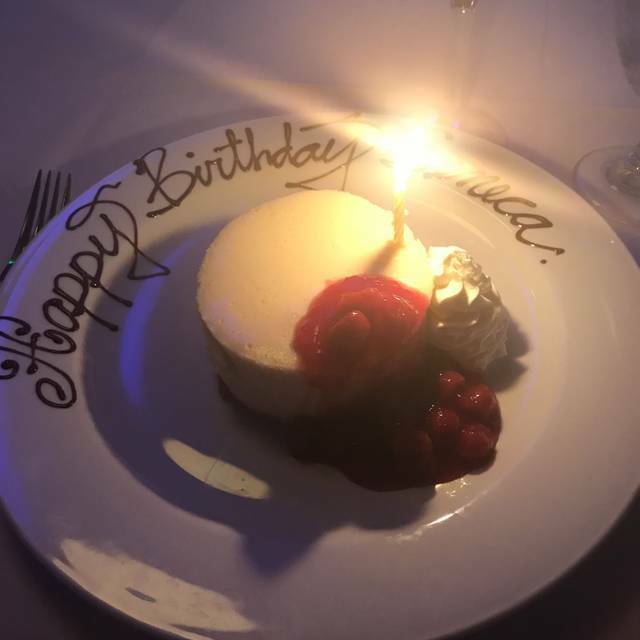 It was my husband’s birthday and both of our first visit to Ocean Prime. Our server was the best ever! Food as amazing. Disappointed that we had to send our steaks back because they were too rare and was unhappy with the instant tasting garlic mashed potatoes. Portion of food ratio to the price is ridiculous ...also the taste was mediocre that is all . Everything was excellent all the way through from the door. I really enjoyed the atmosphere, food and service. One of our all time favorites. Great food, service and ambiance. Menu is aged. Market catch had been red snapper with orange reduction for over a year. Lobster bisque is ok; not special. Cobb salad has been disappointing on last 3 visits— lettuce not fresh, whiteish rind that was browning in edges. Lettuce in Cobb should be leafy and green. Lovely setting always. Service always top notch but can slow with check delivery and return. Devil egg was bad. Crab cake was so so. 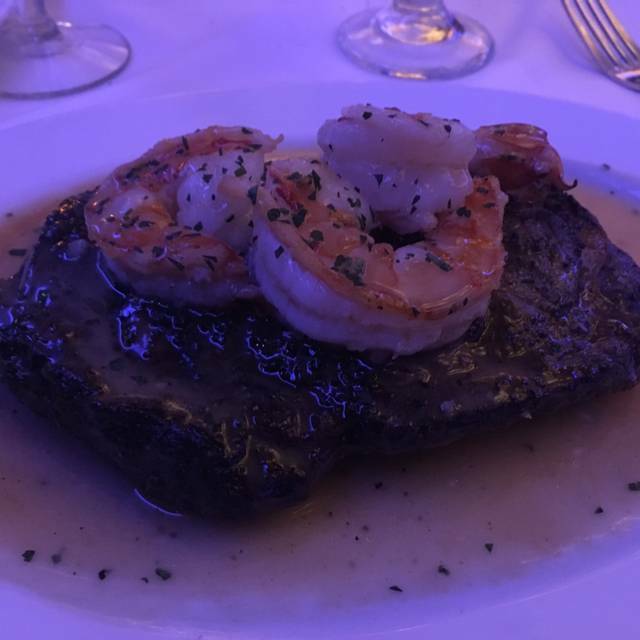 Steak was ok and Sea Bass was good. Celebrated a birthday. Service could have been better and food took a while to prepare. But overall great atmosphere and food was worth the wait. It was lovely as usual! This place was everything I heard it would be. 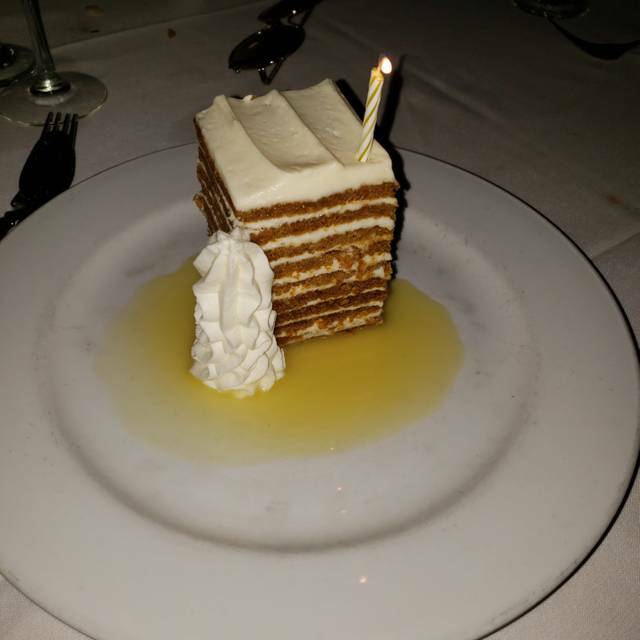 My boyfriend and I celebrated his Birthday there and the service was top shelf and the food was EXCELLENT! Worth every penny!!! The service was great and the waiter was very knowledgeable about the menu and offerings. Atmosphere is great and relaxing and also romantic. Good spot. Steaks cooked to perfection.